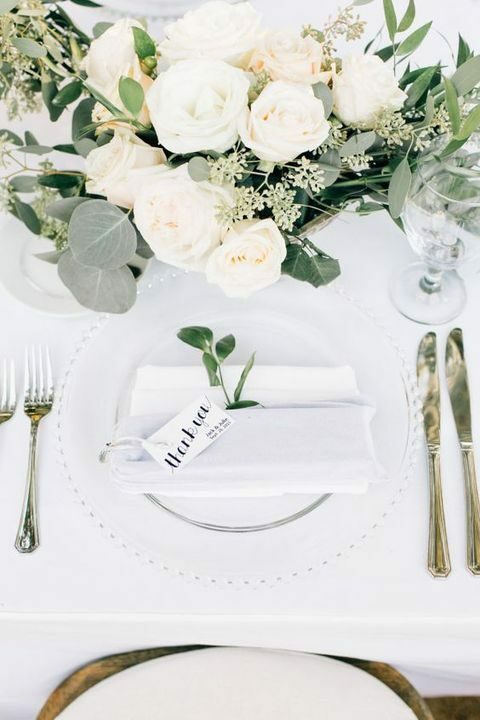 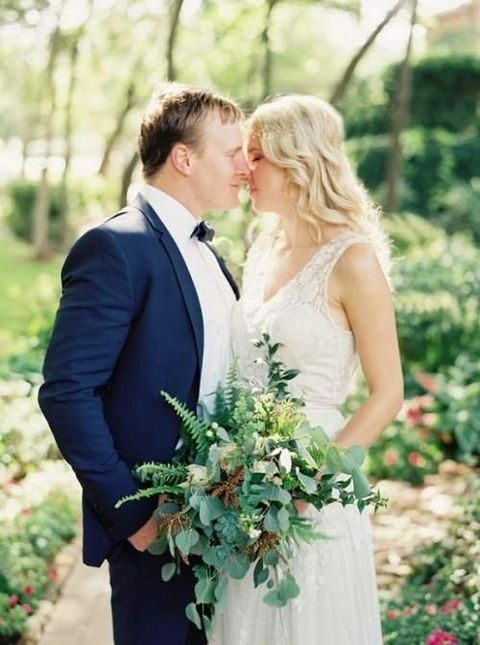 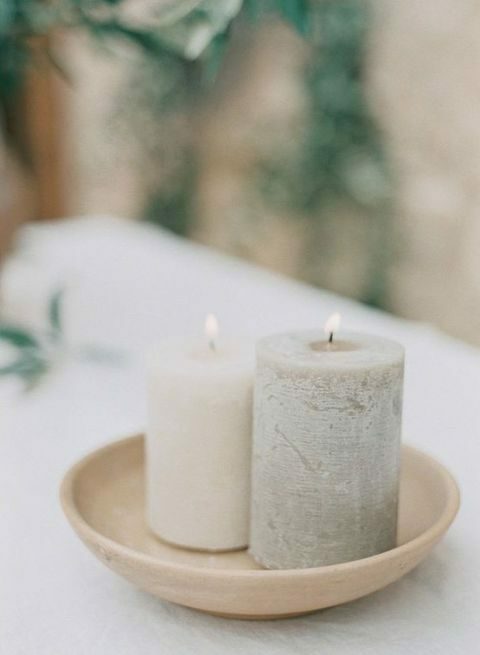 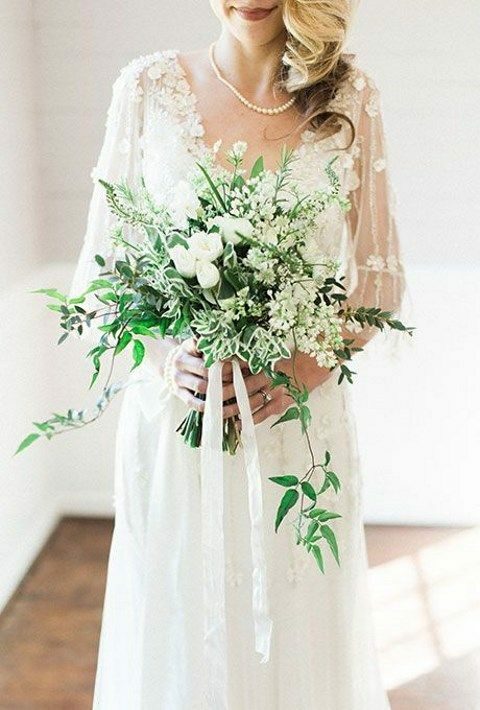 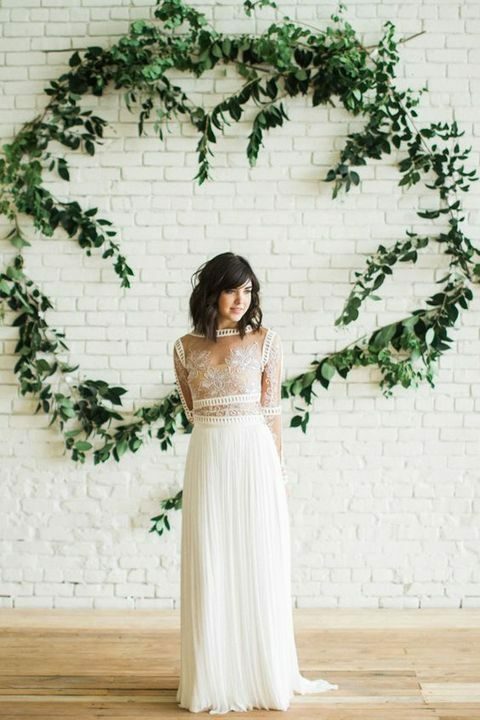 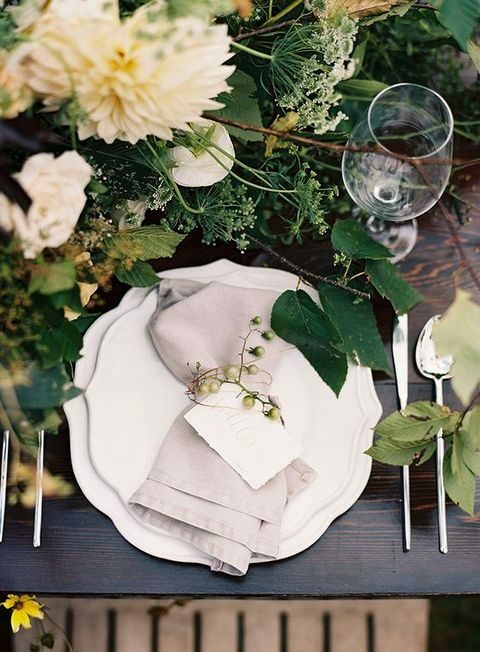 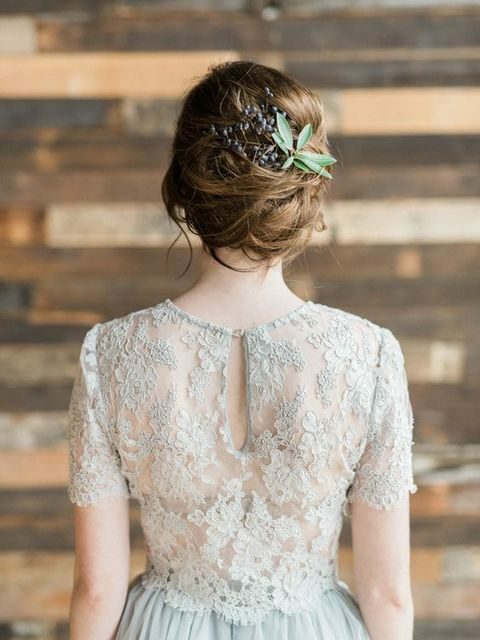 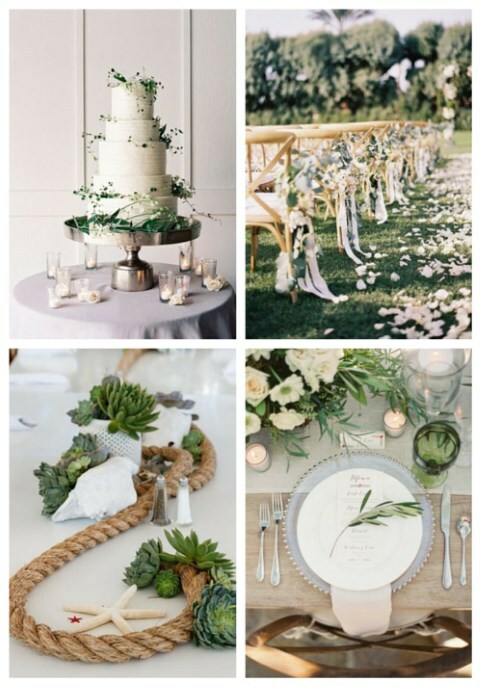 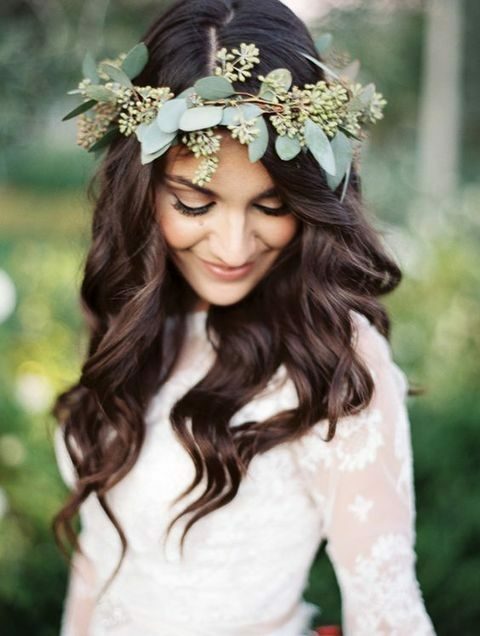 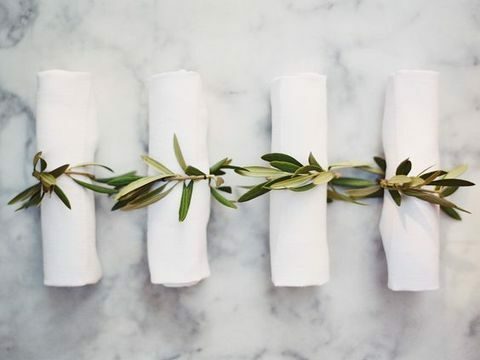 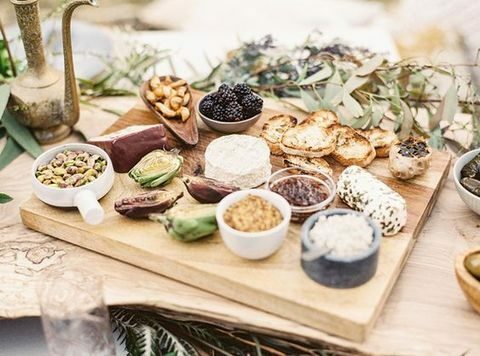 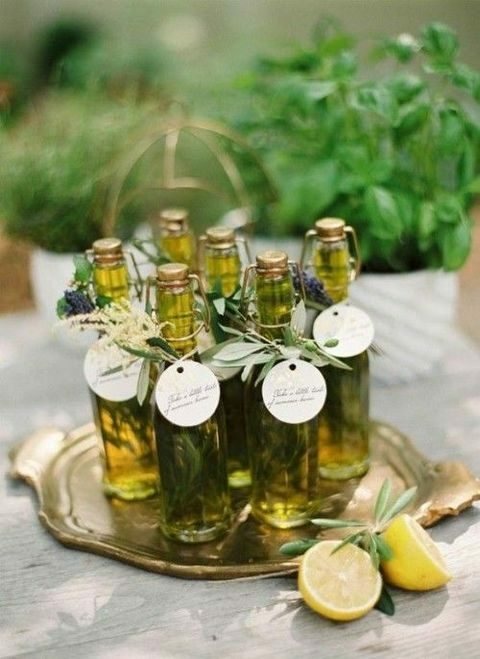 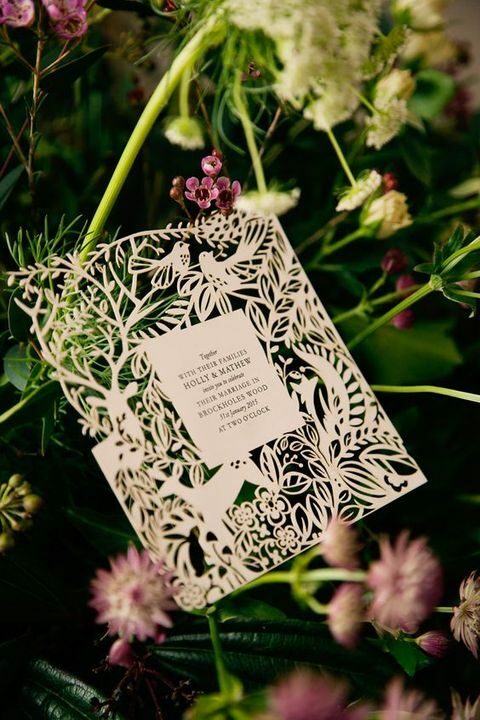 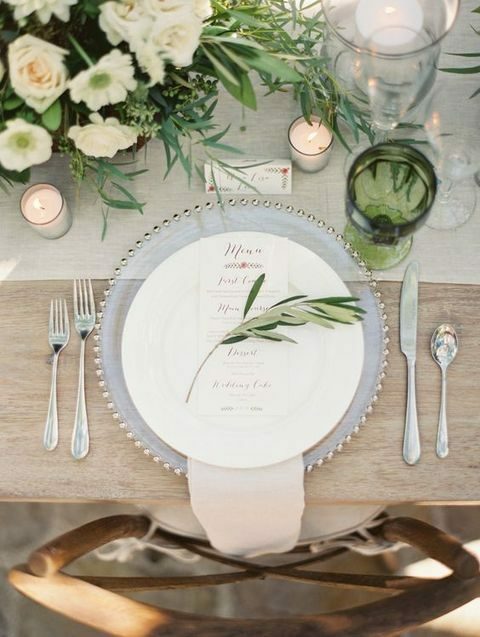 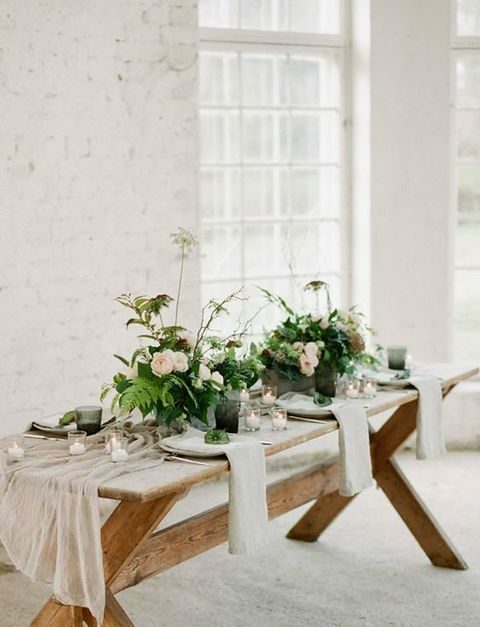 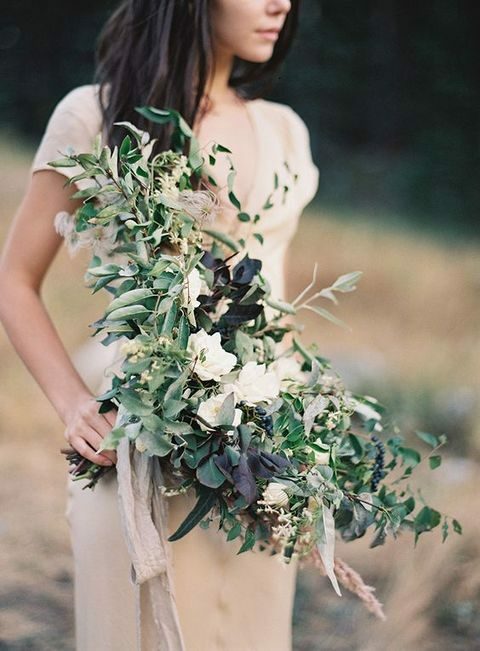 Organic weddings suppose using a lot of fresh greenery and flowers for décor making them the wedding theme, and many couples today choose this idea because it guarantees that you’ll get a stylish, delicate big day, which is naturally beautiful. 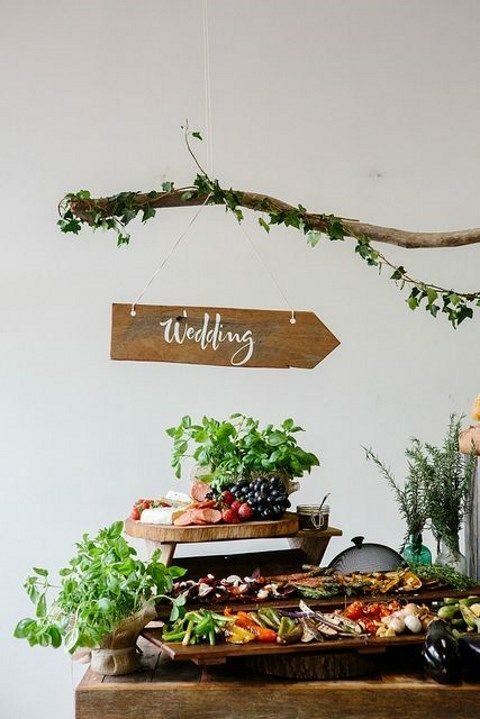 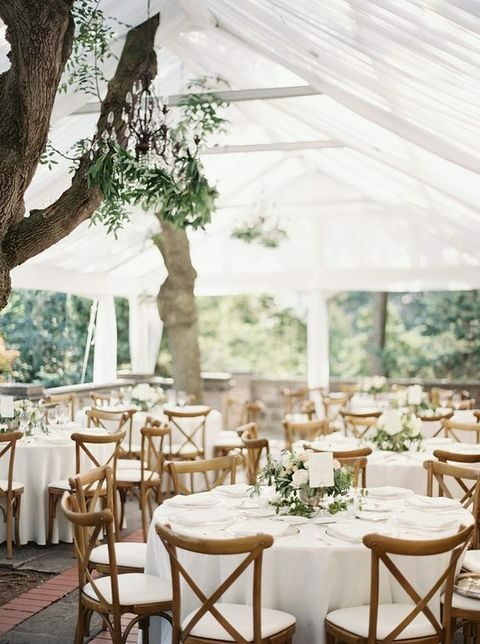 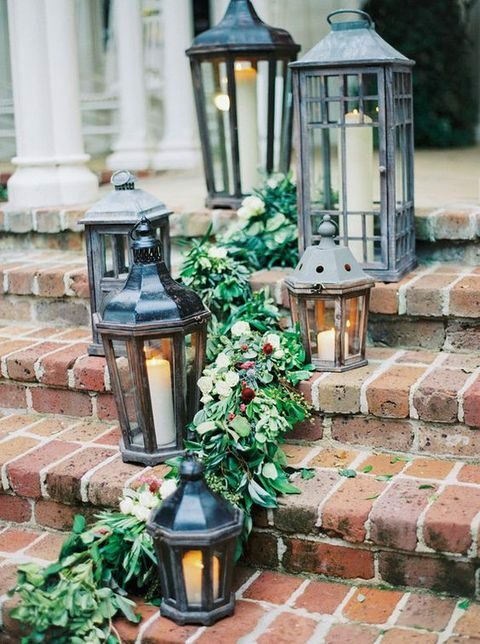 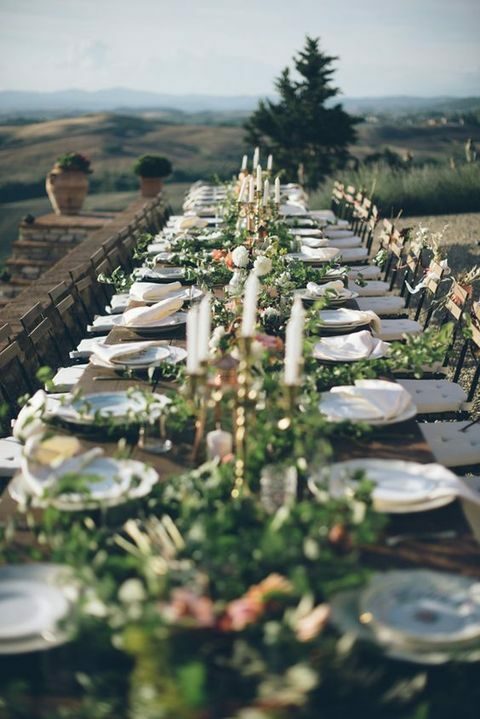 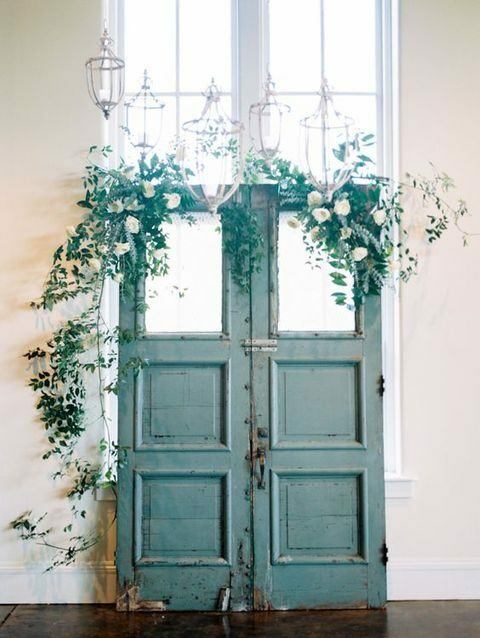 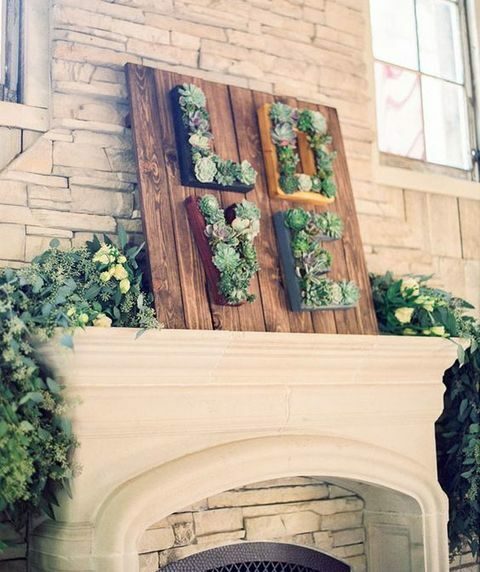 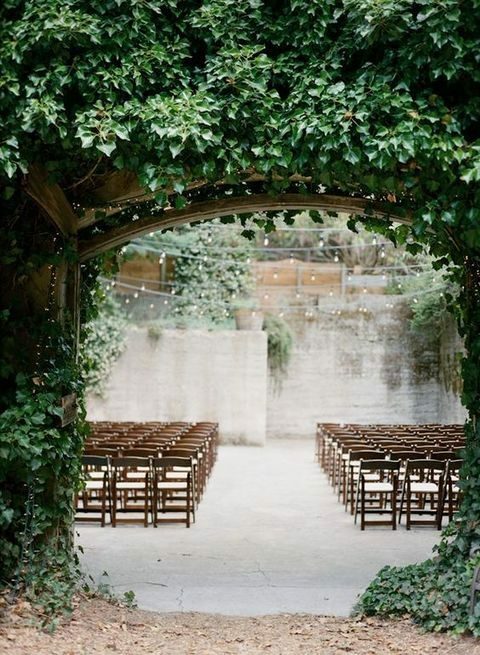 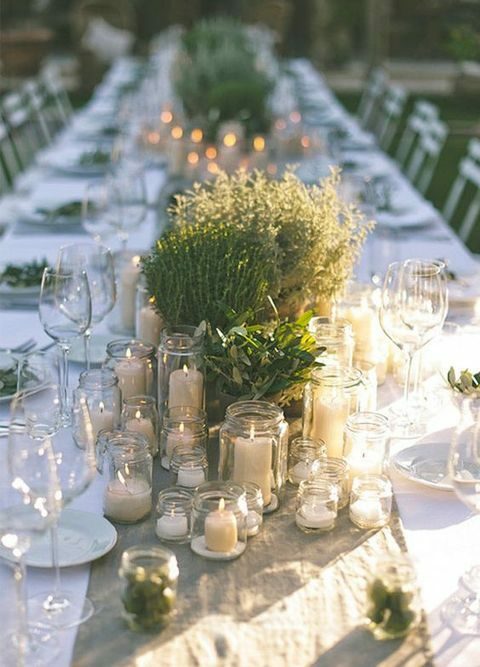 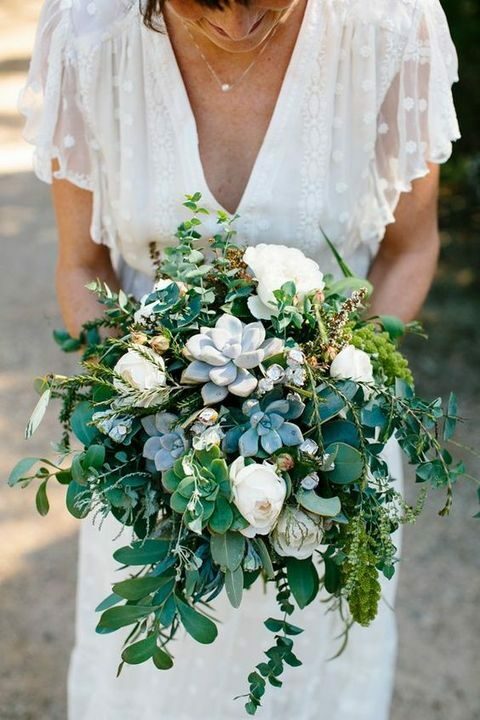 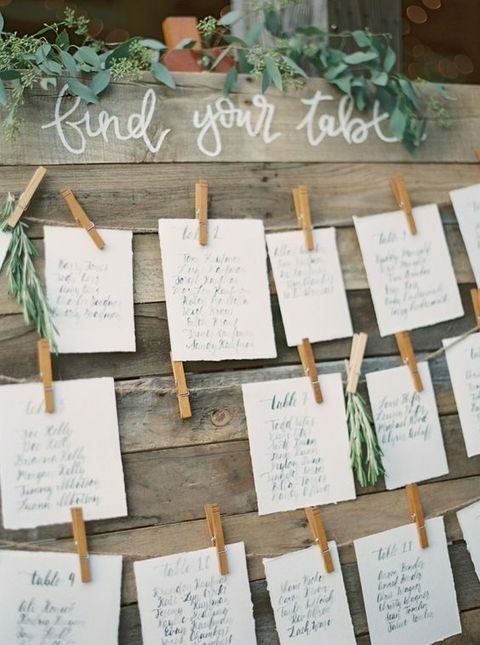 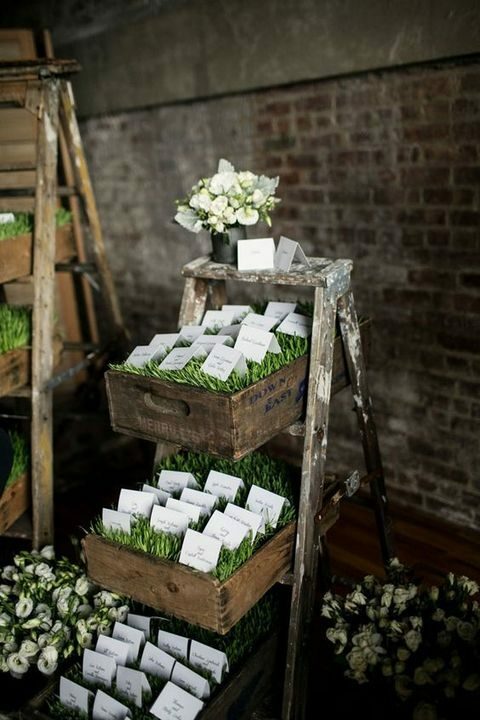 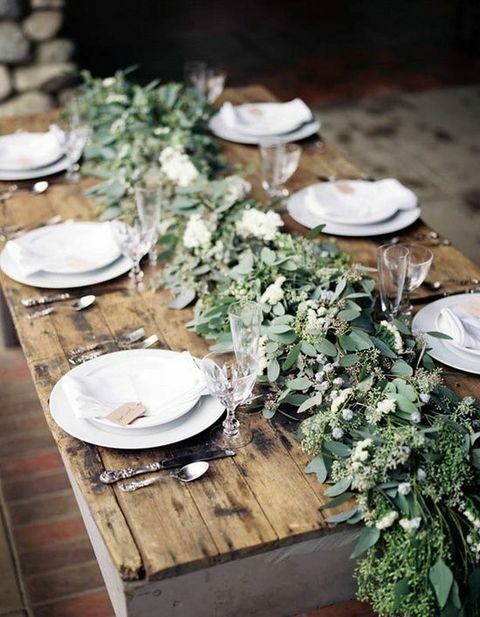 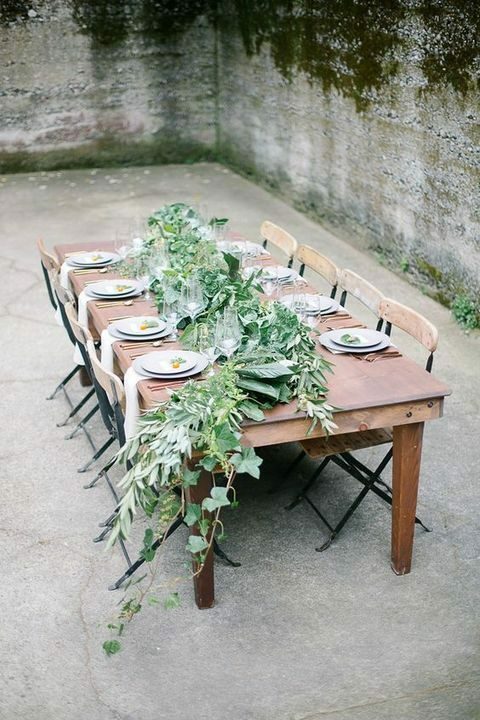 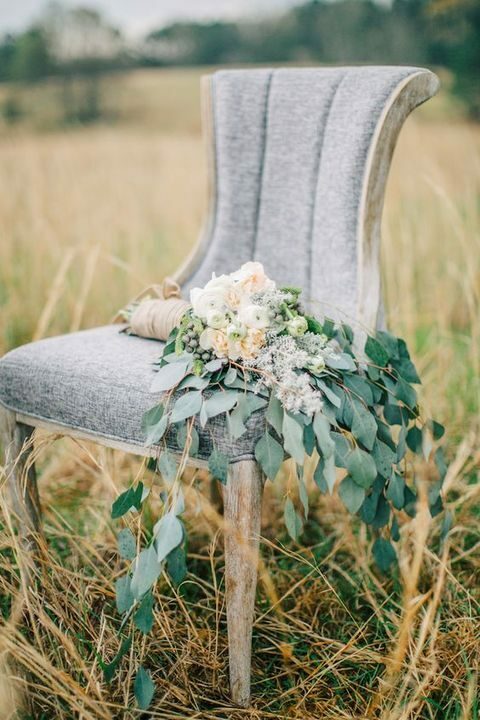 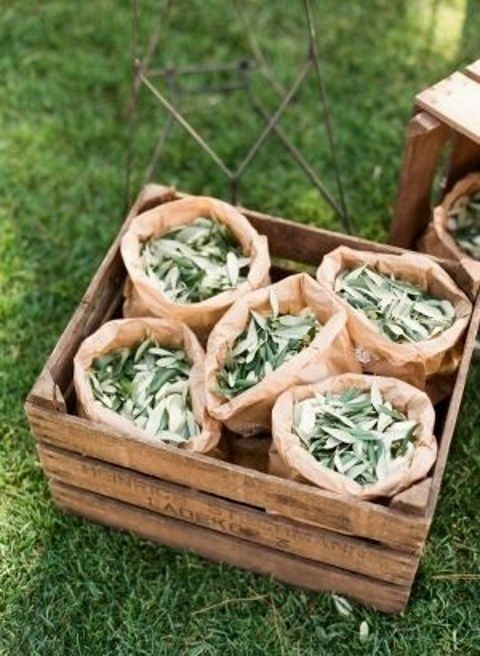 Such weddings are popular for any season, they look beautiful with any greenery your prefer, and if you add a couple of vintage touches, you gonna admire it! 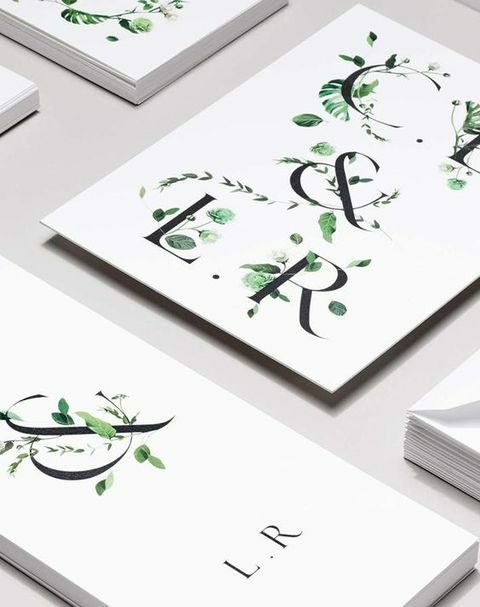 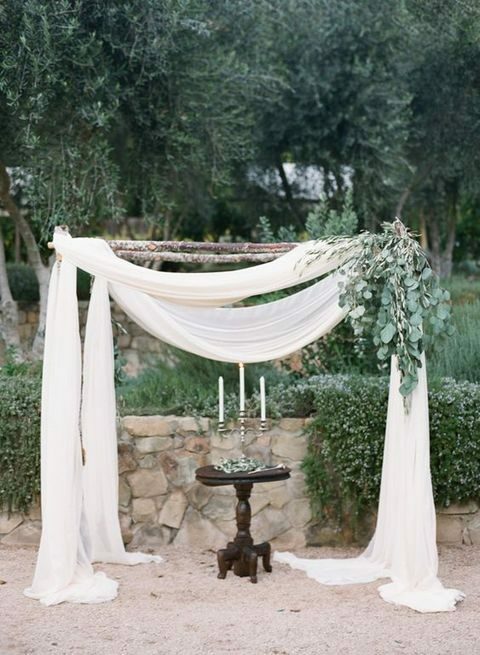 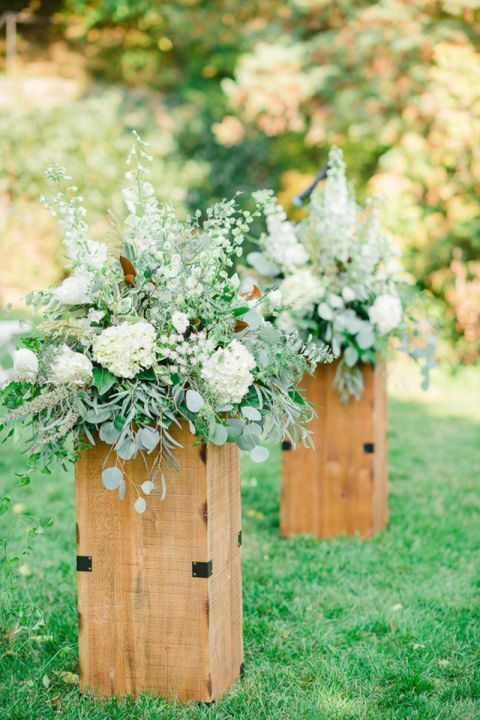 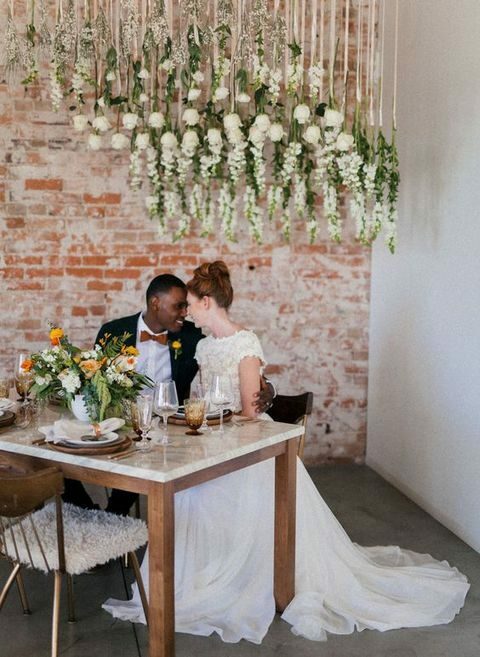 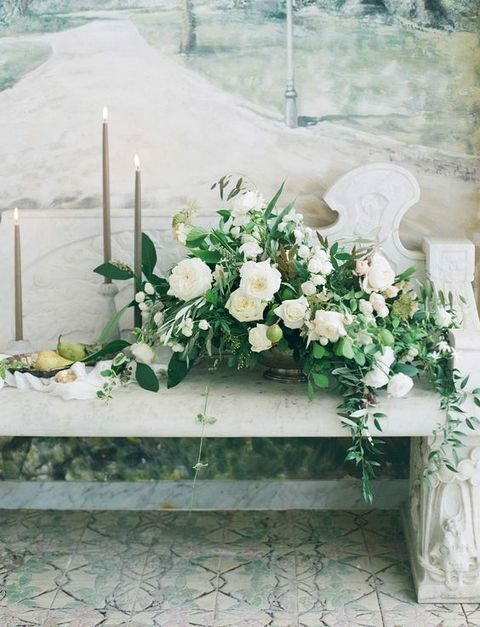 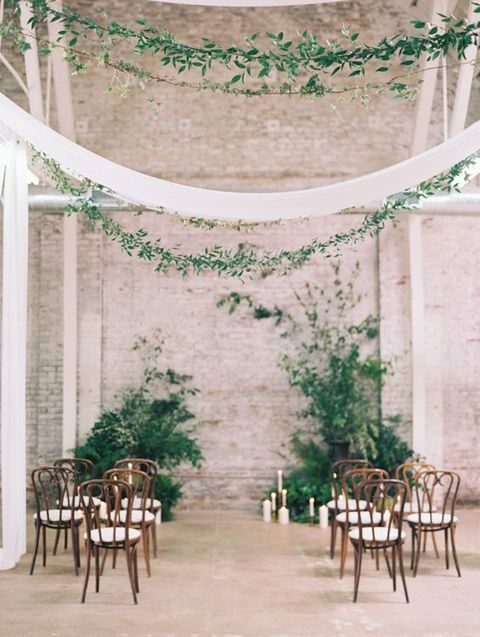 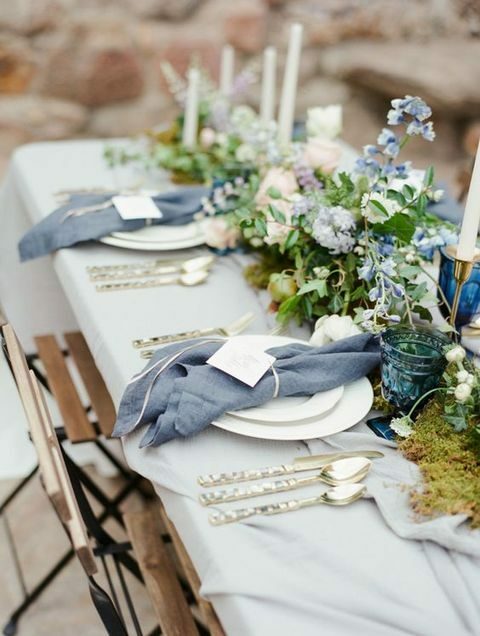 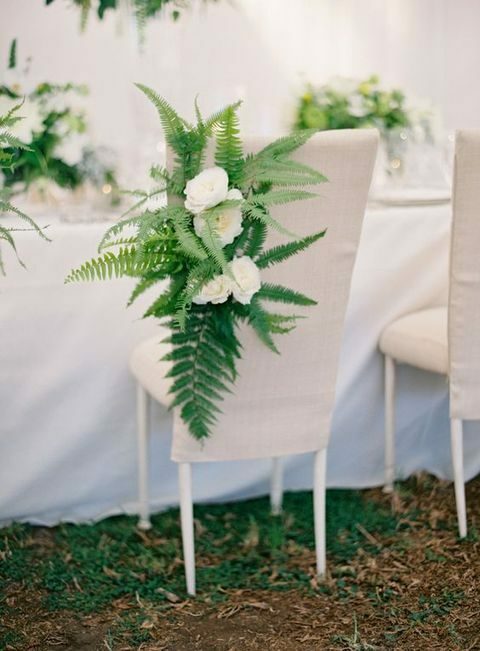 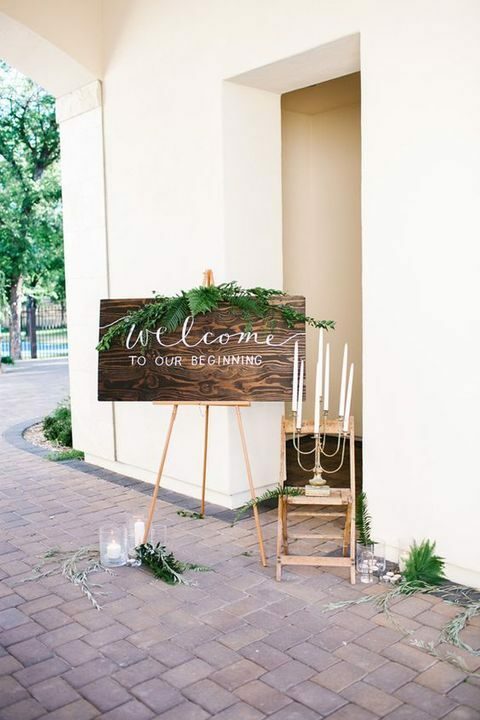 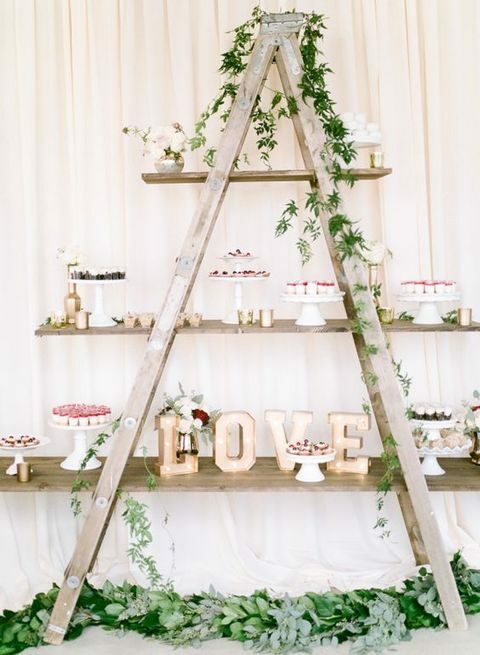 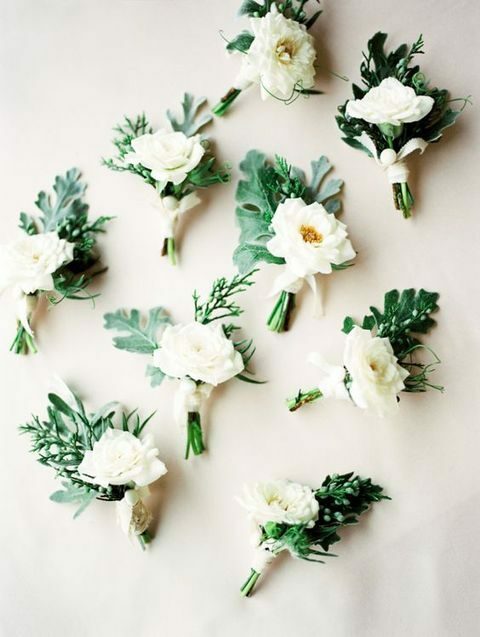 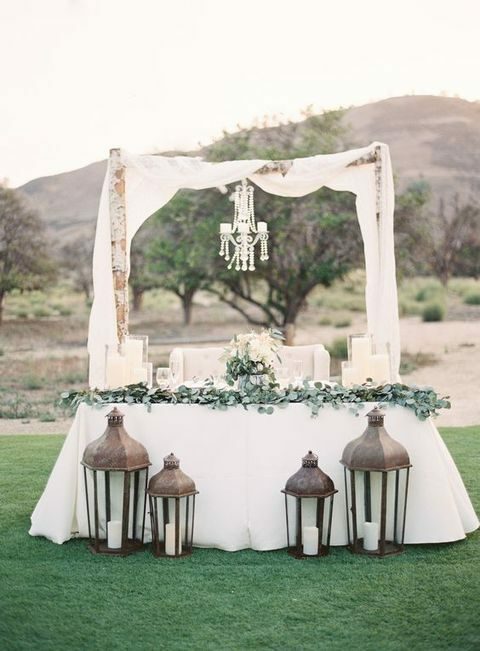 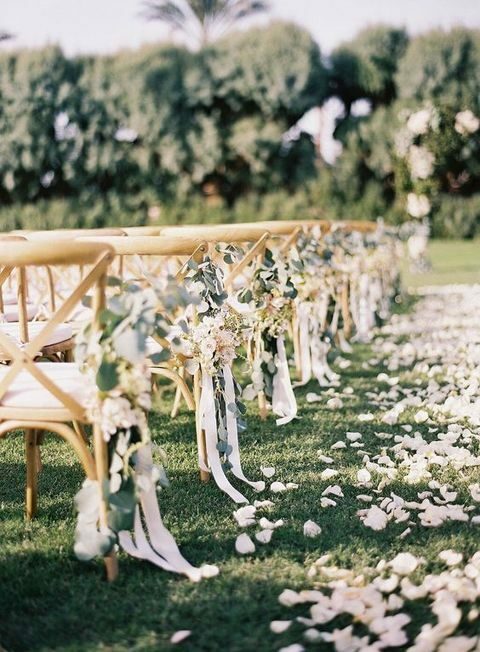 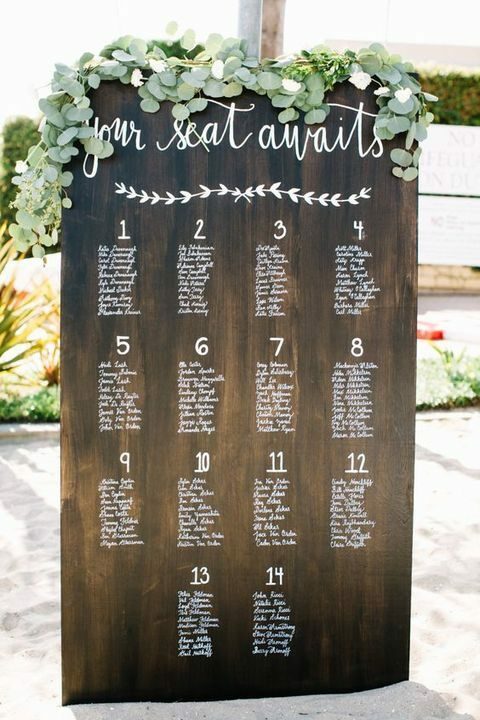 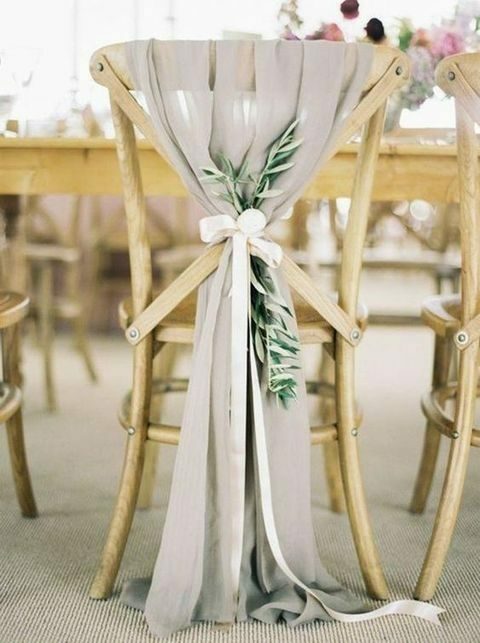 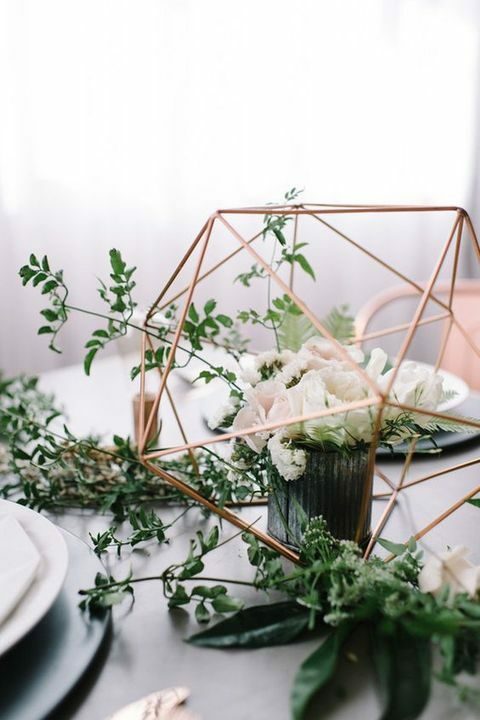 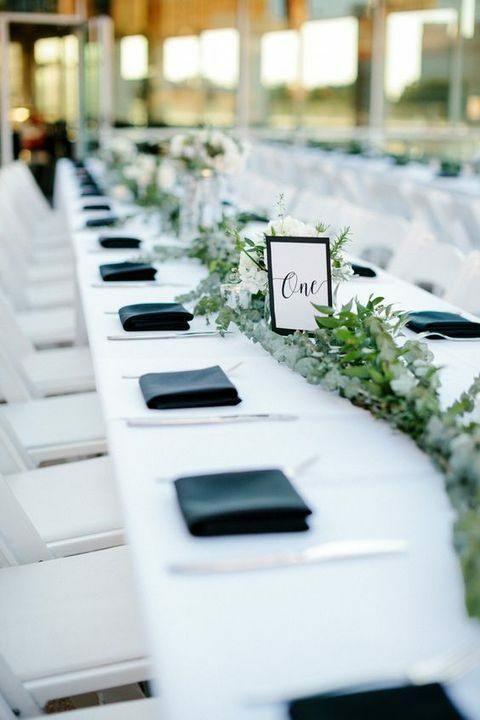 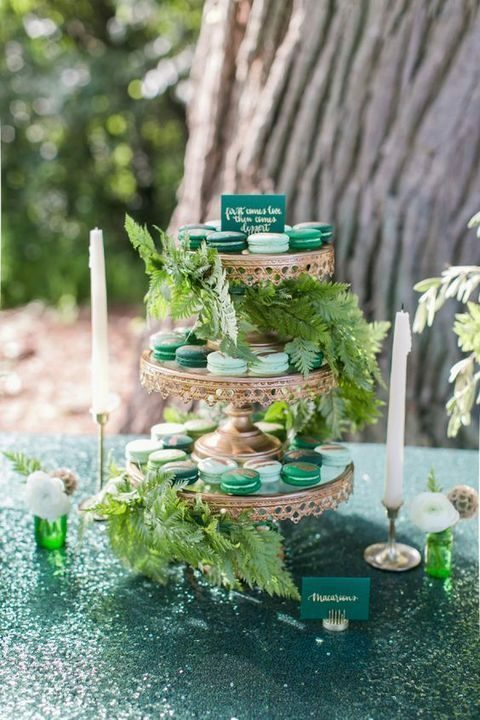 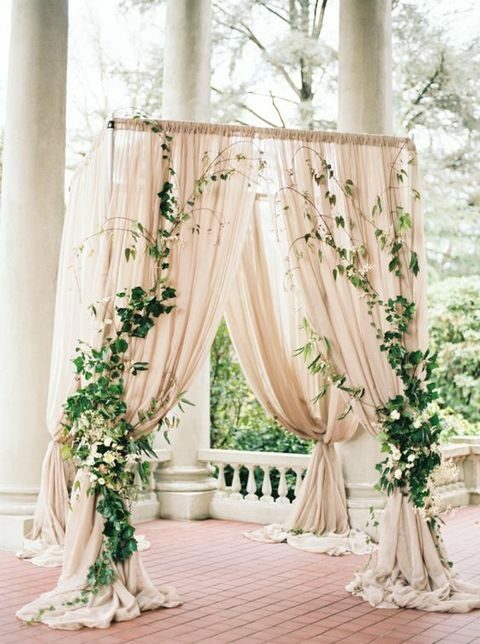 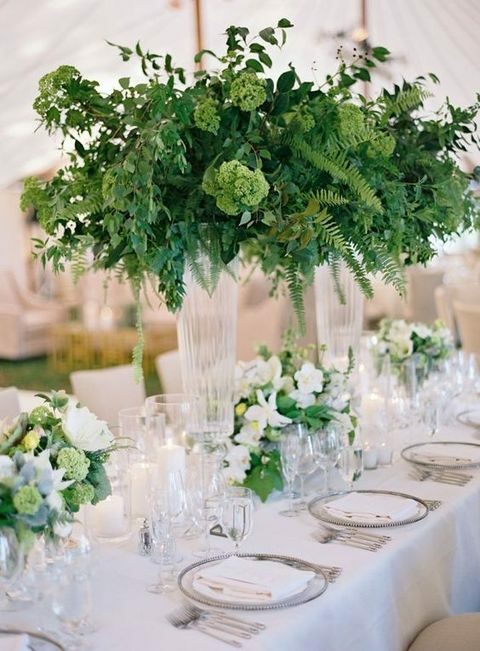 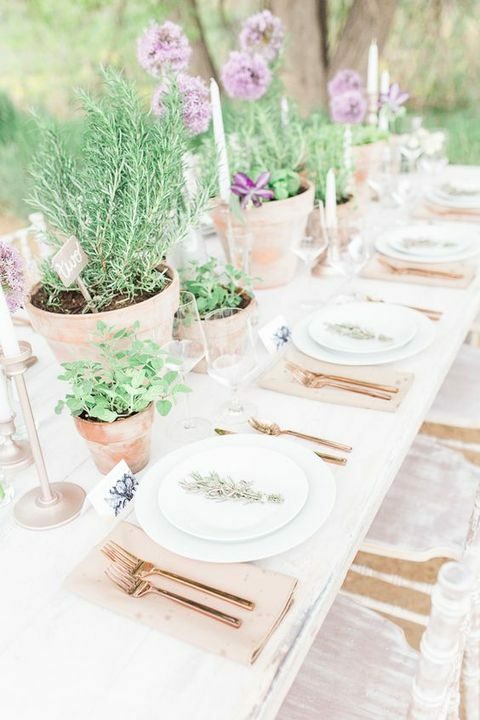 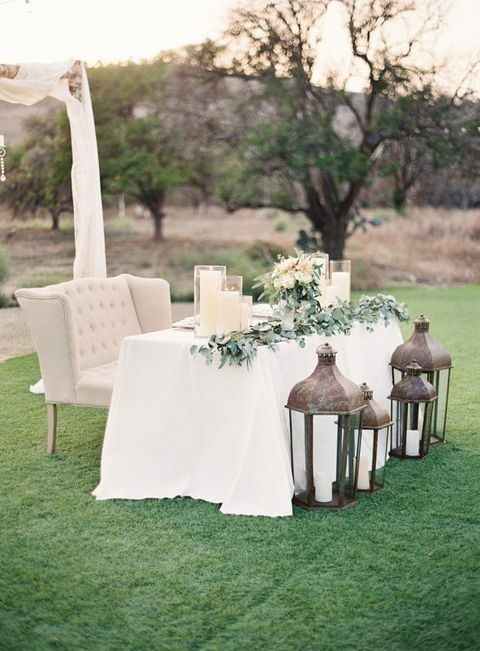 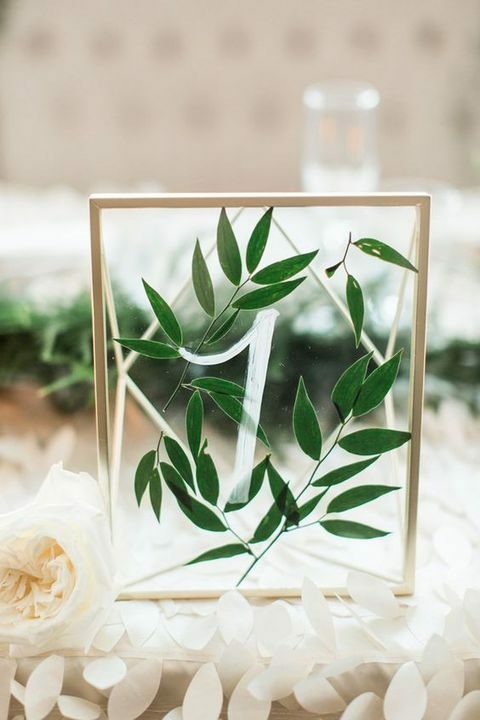 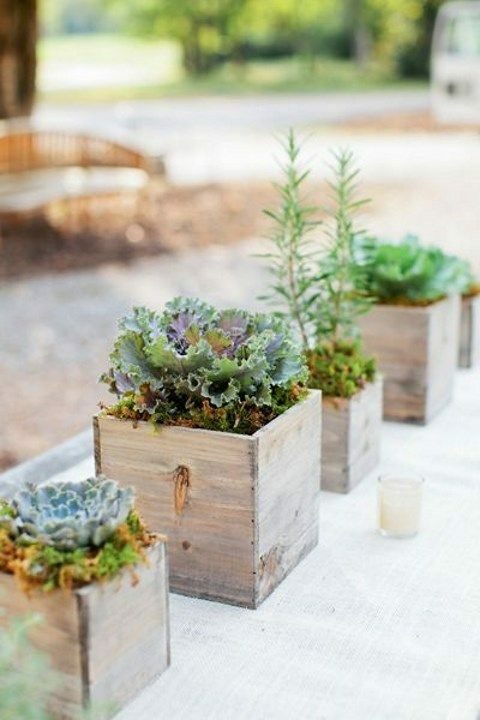 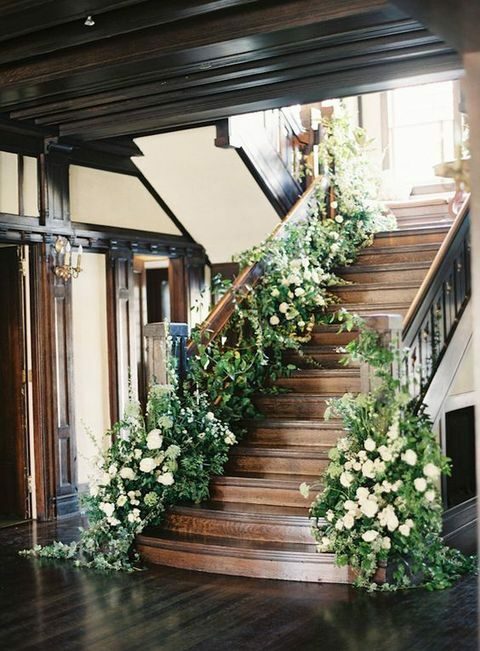 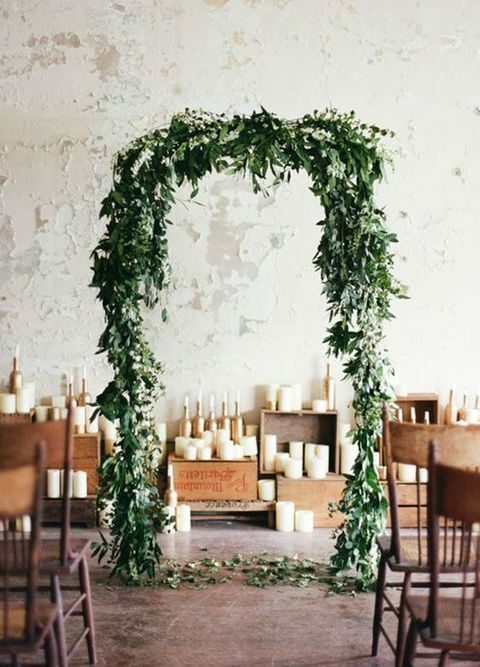 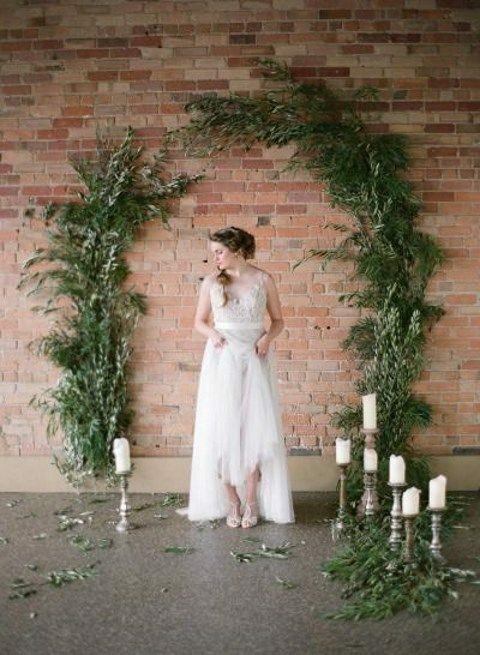 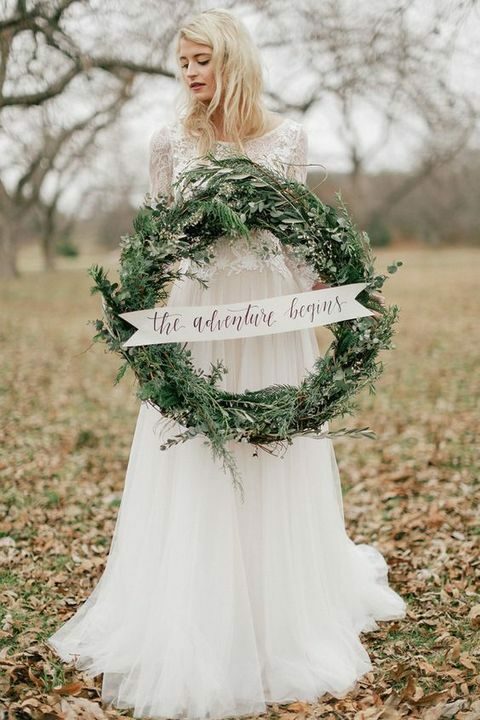 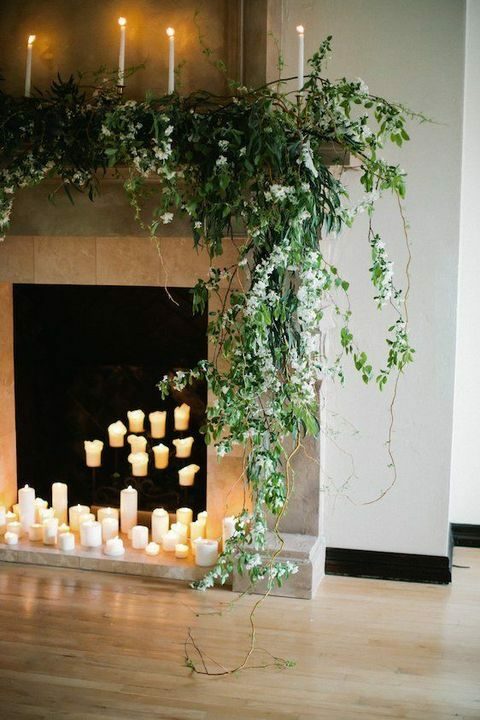 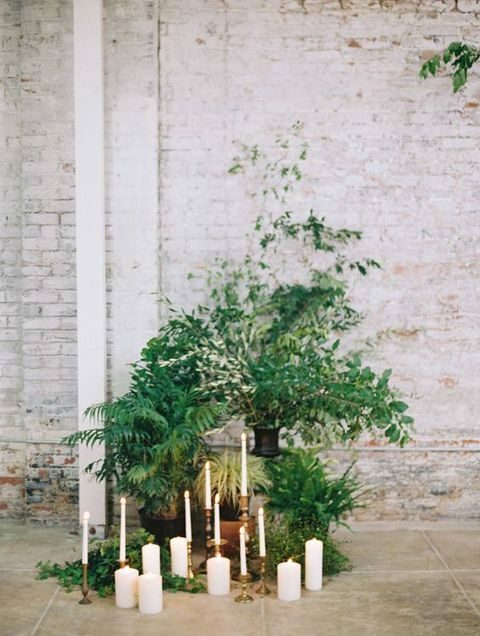 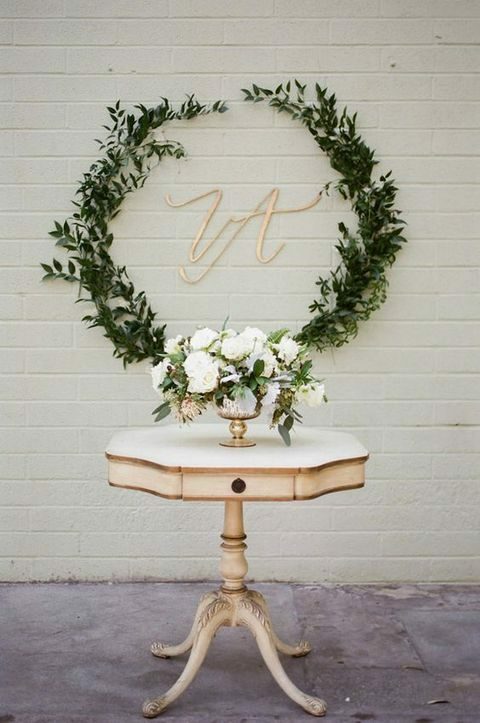 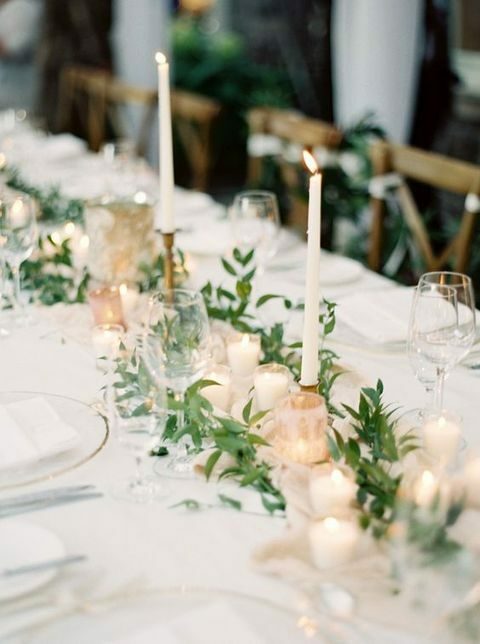 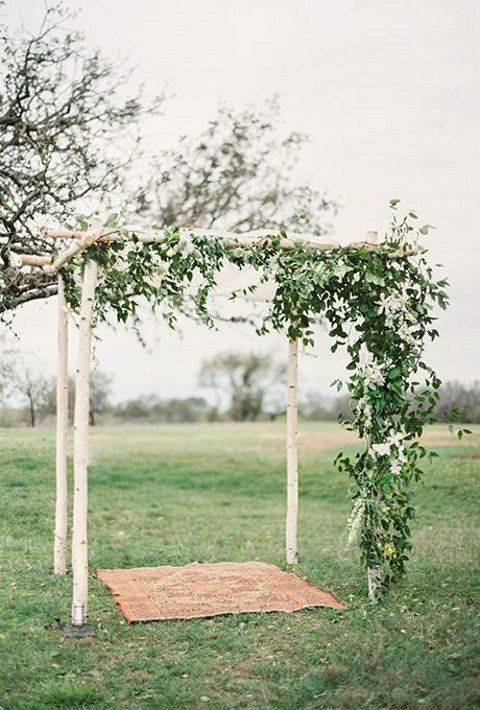 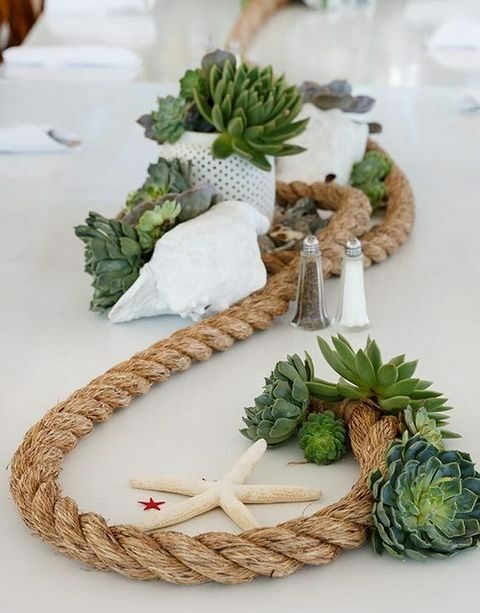 The main idea is using greenery everywhere you can: for decorating your aisle, wedding arch or altar, for your wedding table runners and chair décor, for bouquets and crowns. 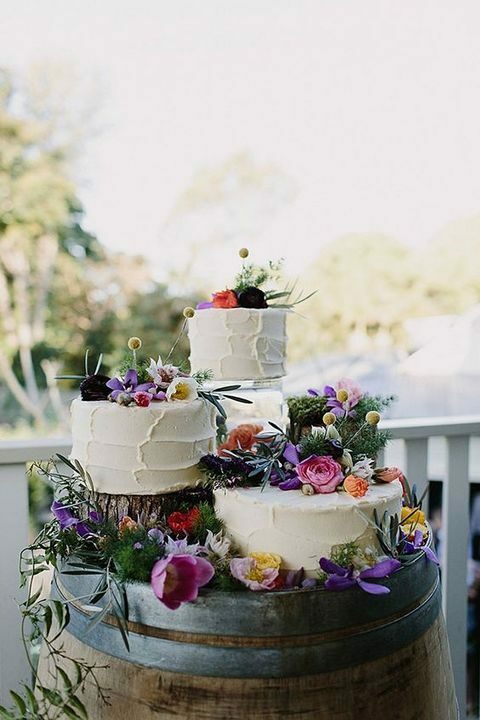 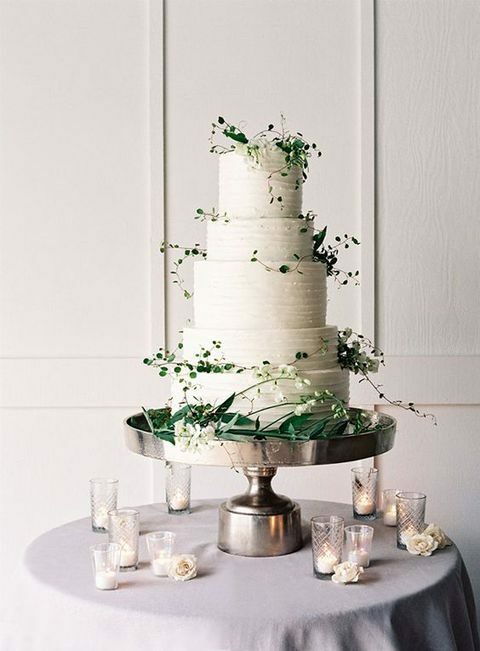 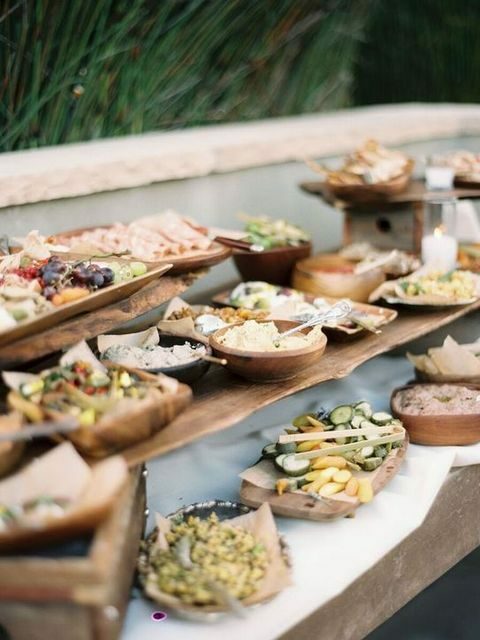 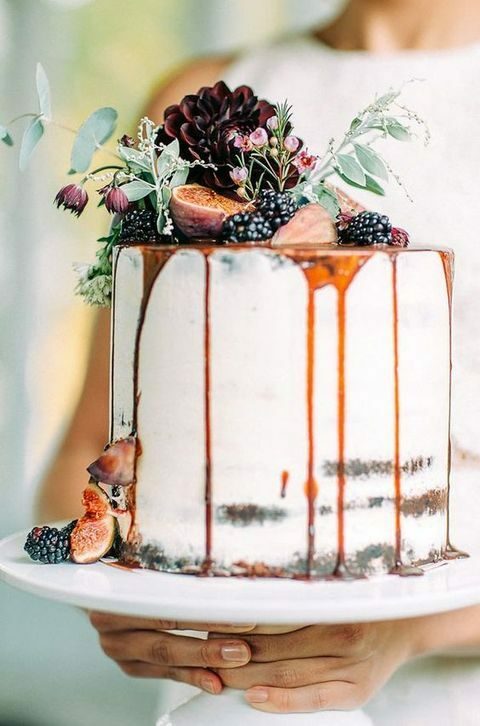 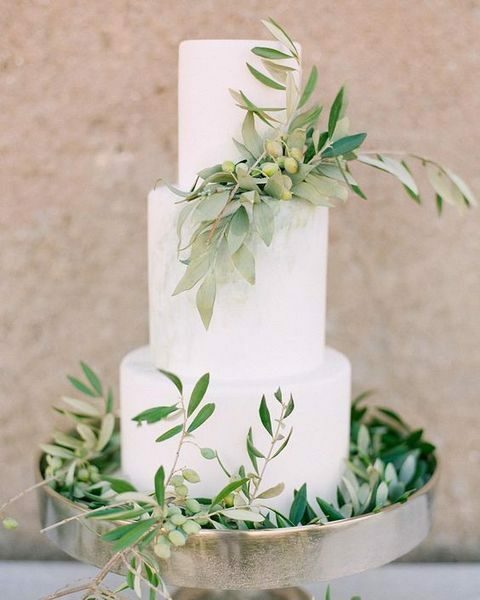 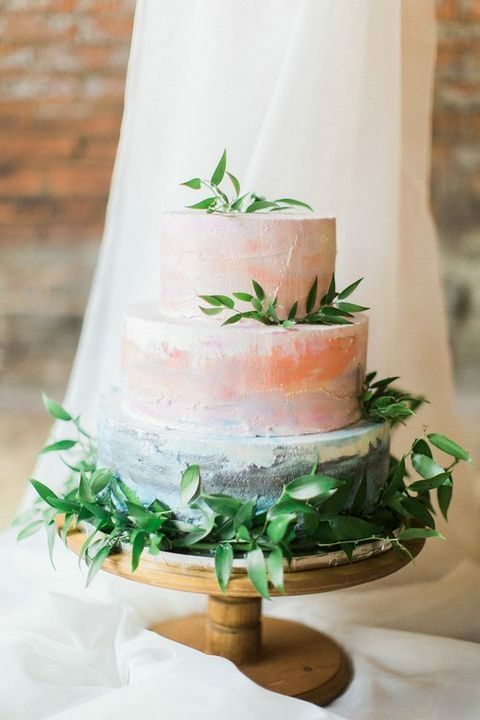 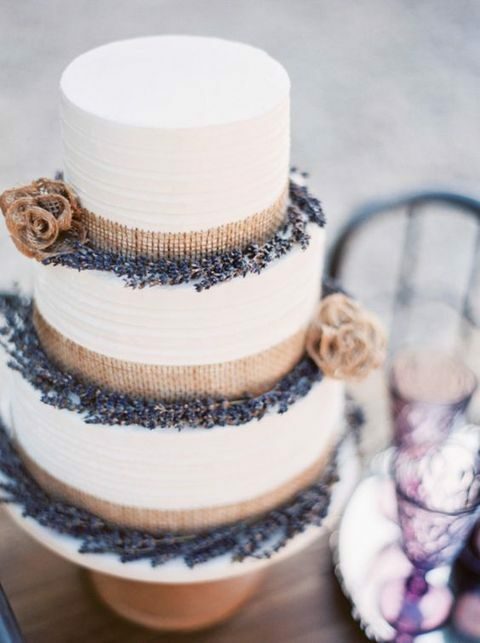 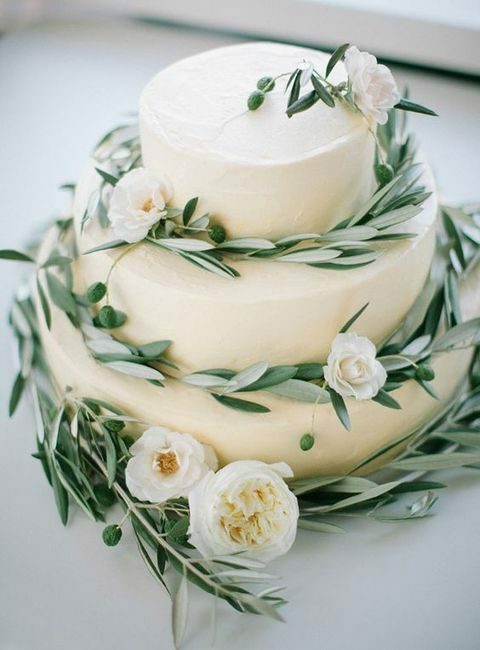 Decorate your wedding cake and favors, print botanical-themed stationery and of course order organic food for your menu. 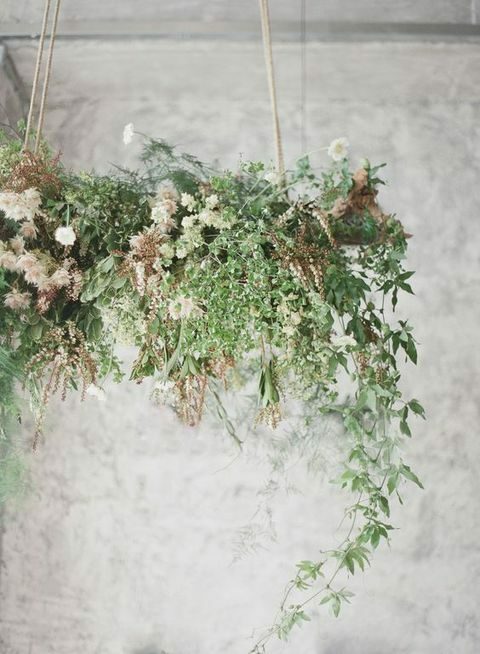 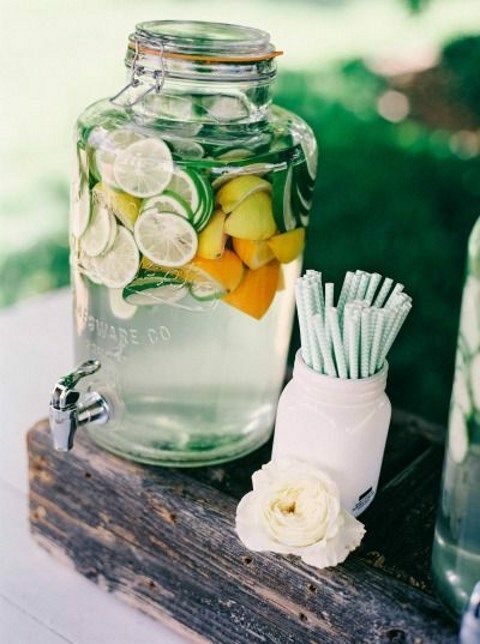 Get inspired by the delicate ideas below and enjoy!